This time, we have found for You an opportunity to buy quality car cosmetics in bulk. One of the bankrupt stock wholesalers from the UK, is currently advertising a lot consisting of 40.000 car care products, and is looking for serious buyers. This bankrupt stock was manufactured for French consumers, therefore You might assume that the text on boxes will be in French. We haven’t been informed whethere there are several different lines of car cosmetics within this bankrupt stock, or is it a single line of the certain product. Nonetheless, according to the pictures of this stock, there probably are some different lines. Also, there are no information concerning the expiration dates, or the manufacturing dates, so for any further details please get in touch with the wholesaler. The final information about this bankrupt stock, is the minimum to buy. 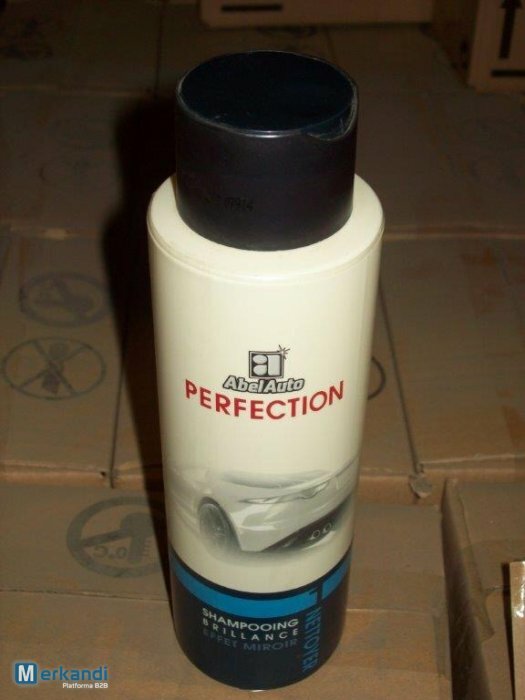 The wholesaler is interested in deals on at least 10.000 pieces of these car cosmetics, and no smaller orders will be taken under consideration.